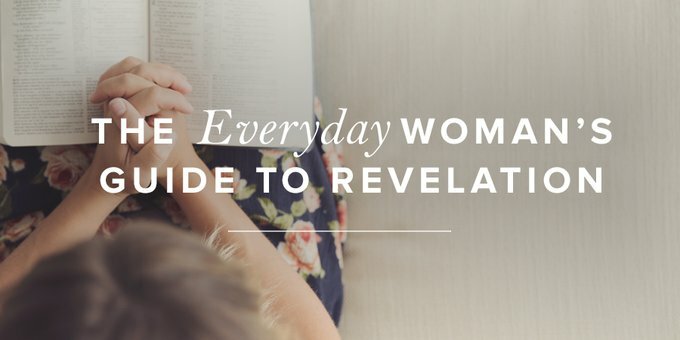 Maybe we avoid studying Revelation because it makes us feel obligated to figure out which camp we land in: Are we post-mill, pre-mill, or a-mill? Because we don’t feel ready to come to such weighty conclusions, we stay away. Many assume that by studying Revelation they will need to come to some final conclusion about where they stand on this big, confusing thing called eschatology (the study of end times). And since many of us are just trying to make it to the end of the day with a somewhat clean house and half our to-do list checked, we figure we just don’t have time for that.